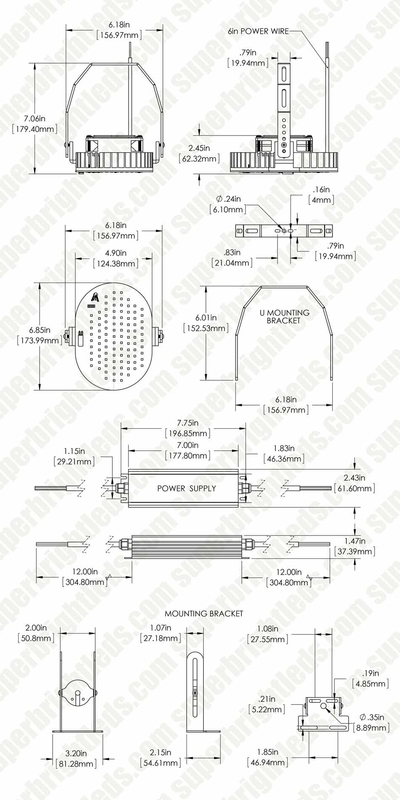 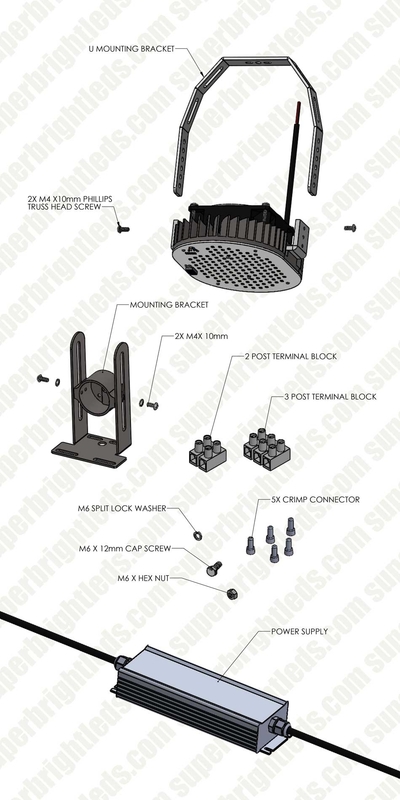 LED Retrofit Kit for 250W MH Fixtures: Shown Retrofitted In Wall Pack Fixture. 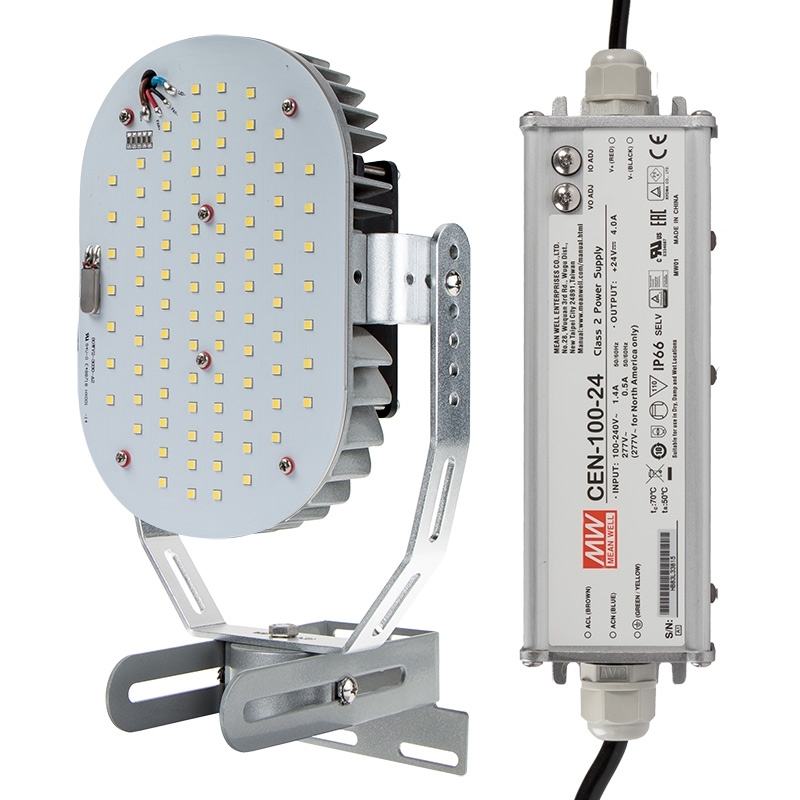 Use this LED light engine to retrofit metal-halide (MH) and other high-intensity discharge (HID) fixtures into long-lasting, energy-efficient LED fixtures. 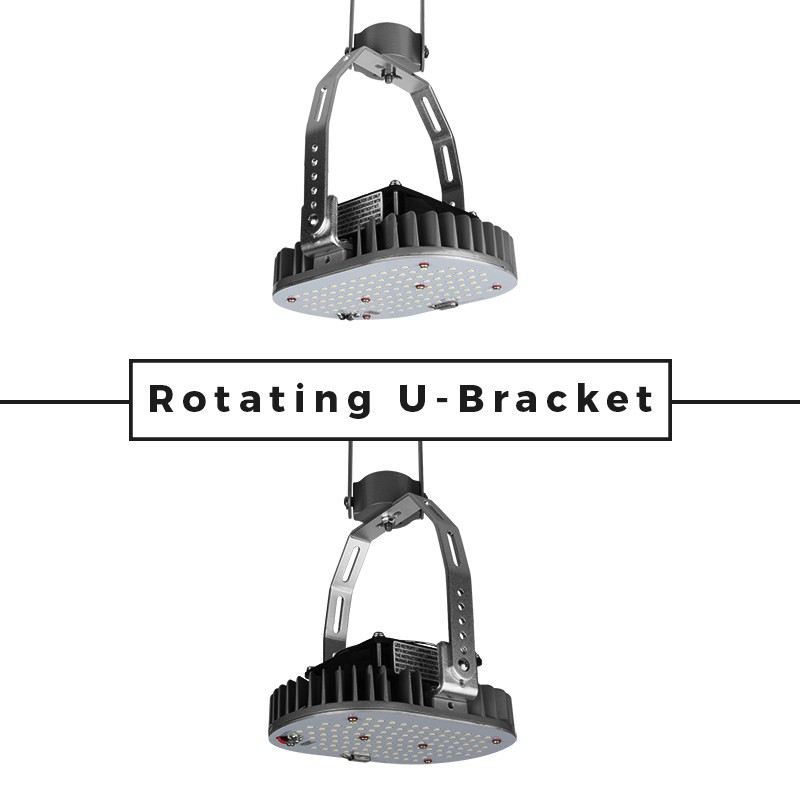 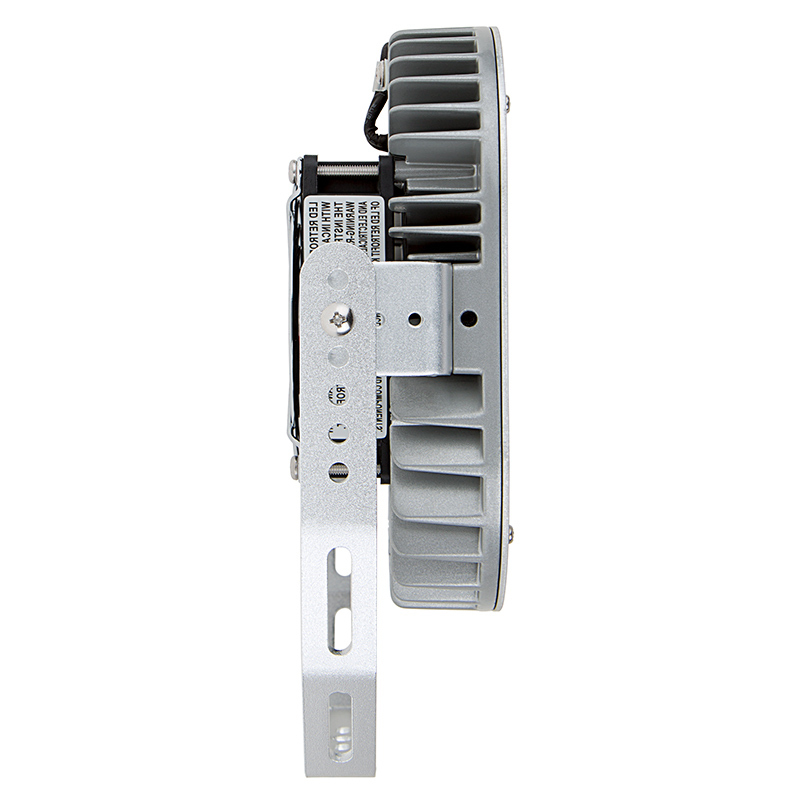 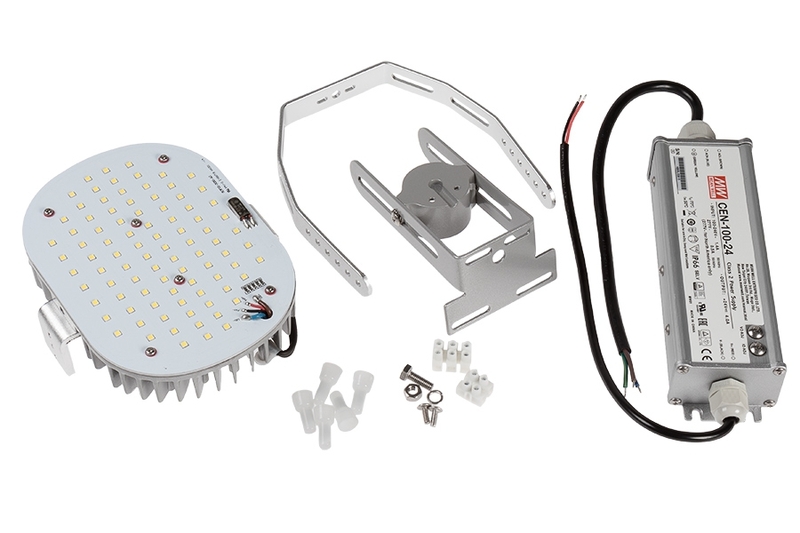 The retrofit kit includes an aluminum LED light engine with a cooling fan, a 100-277 VAC Mean Well driver, and brackets for installation in MH light fixtures (ballast can be removed or bypassed). 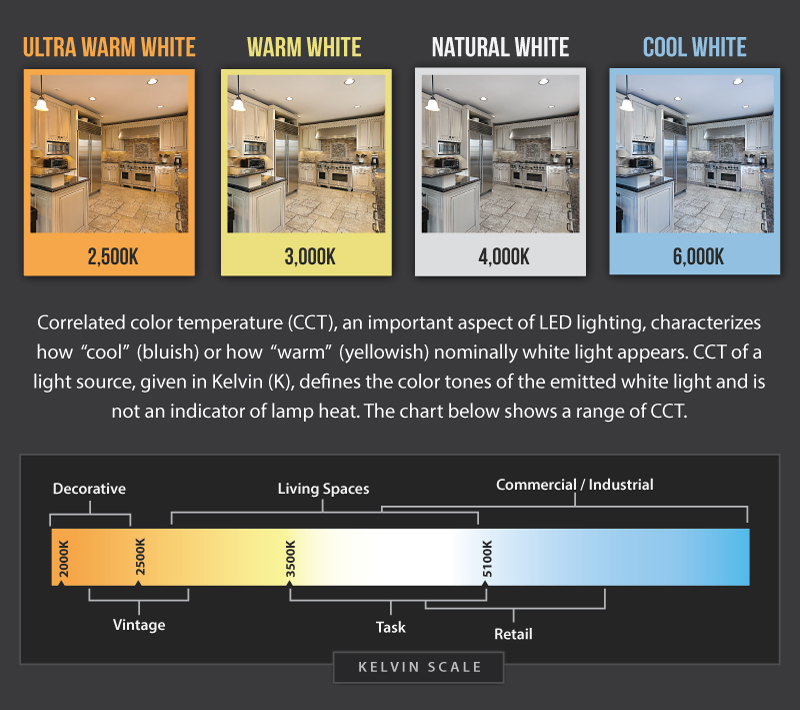 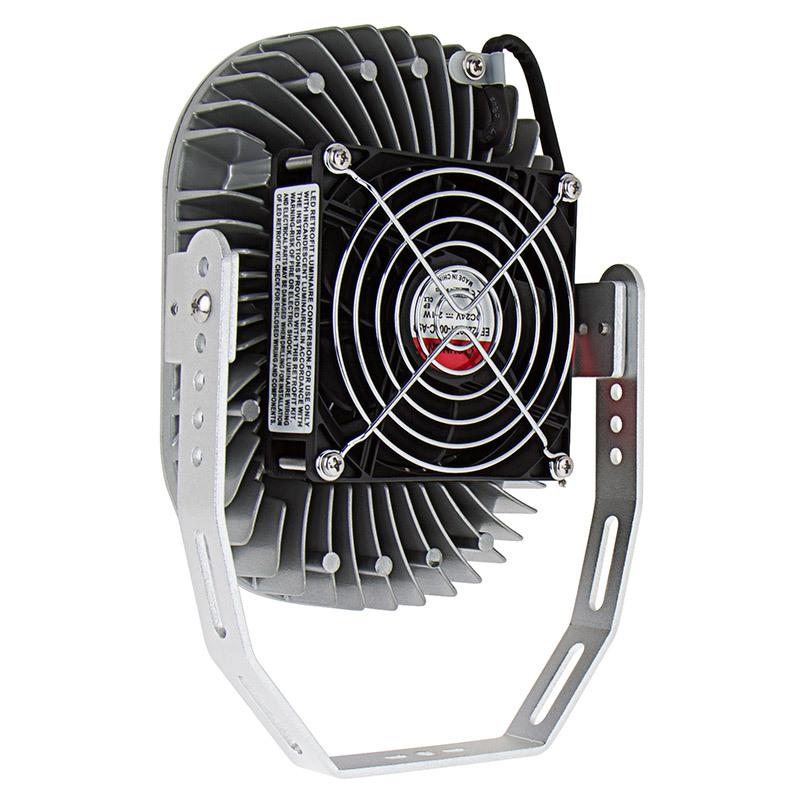 Using powerful LEDs, the light engine emits 10,450 lumens of cool white illumination. 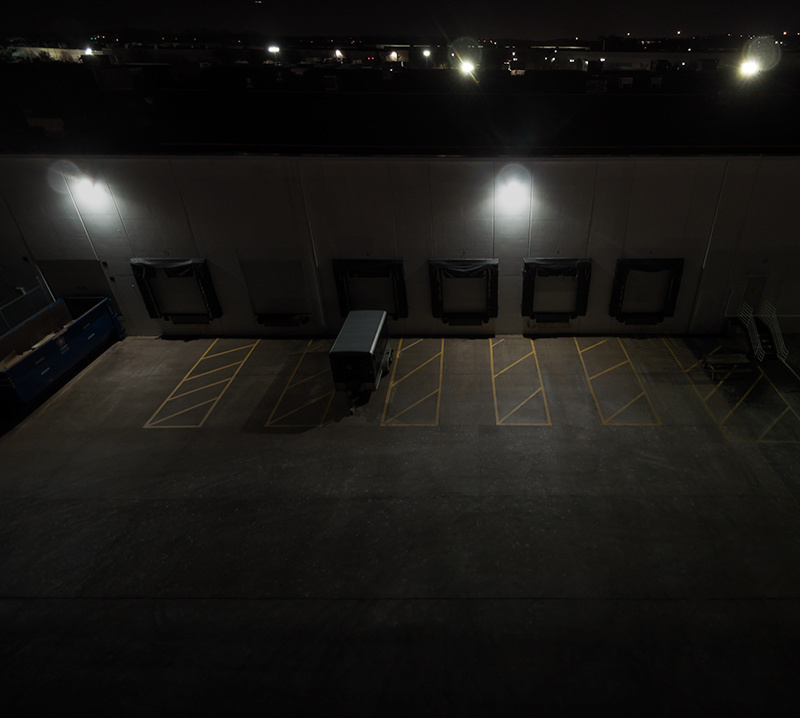 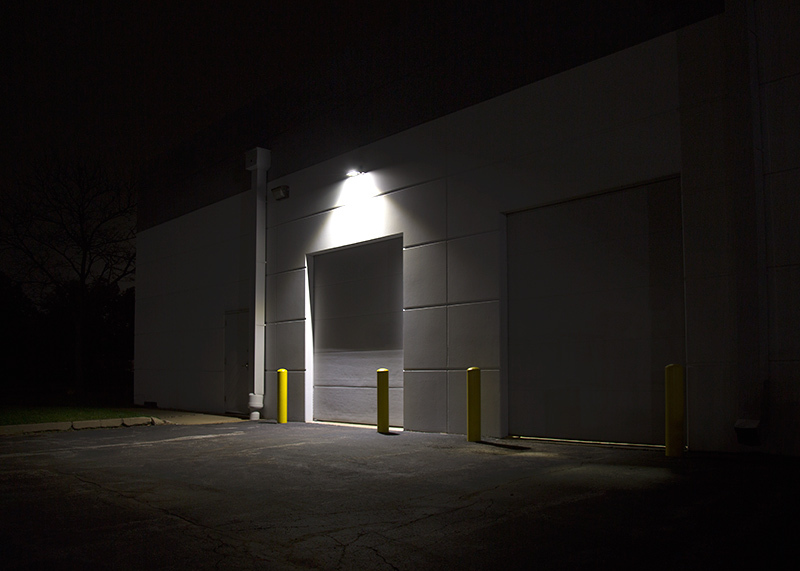 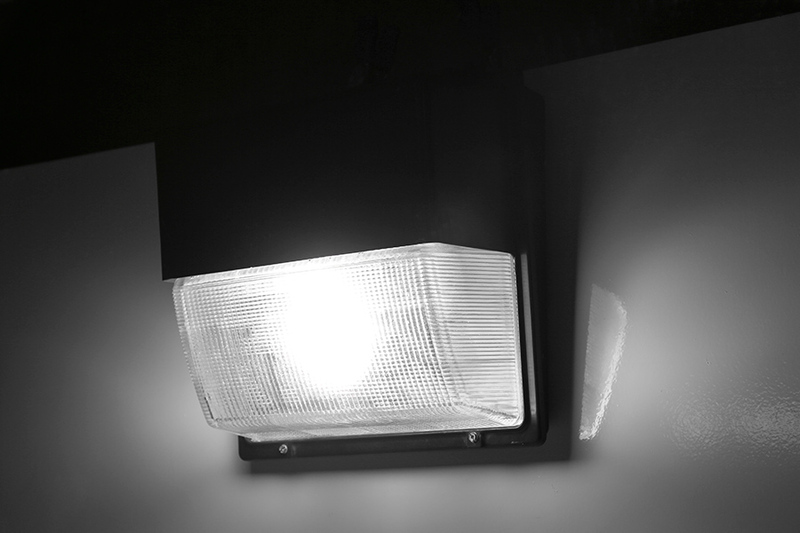 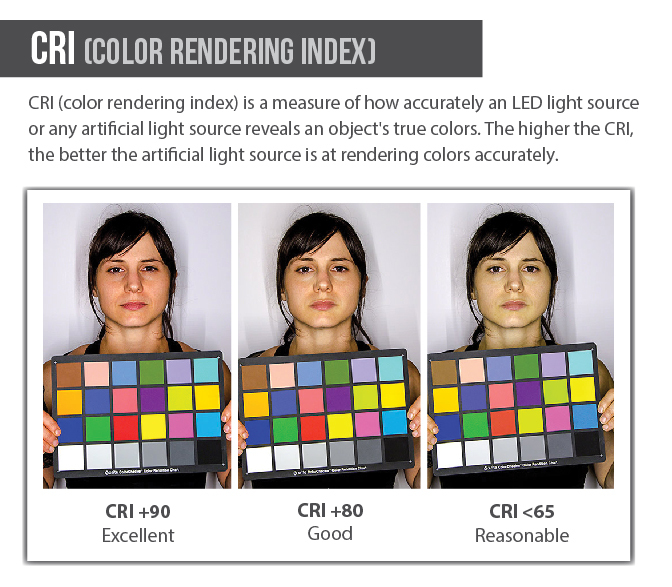 The 80-watt LED light is a replacement for 250-watt metal-halide (MH) bulbs. 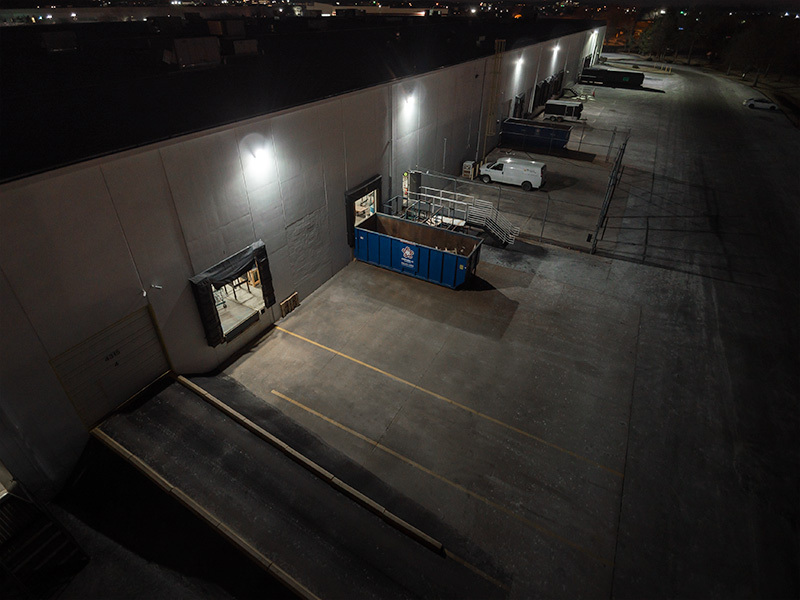 With a life expectancy 3 times as long as MH bulbs, the LED light reduces costly repairs, disposal fees, and the need for replacements. 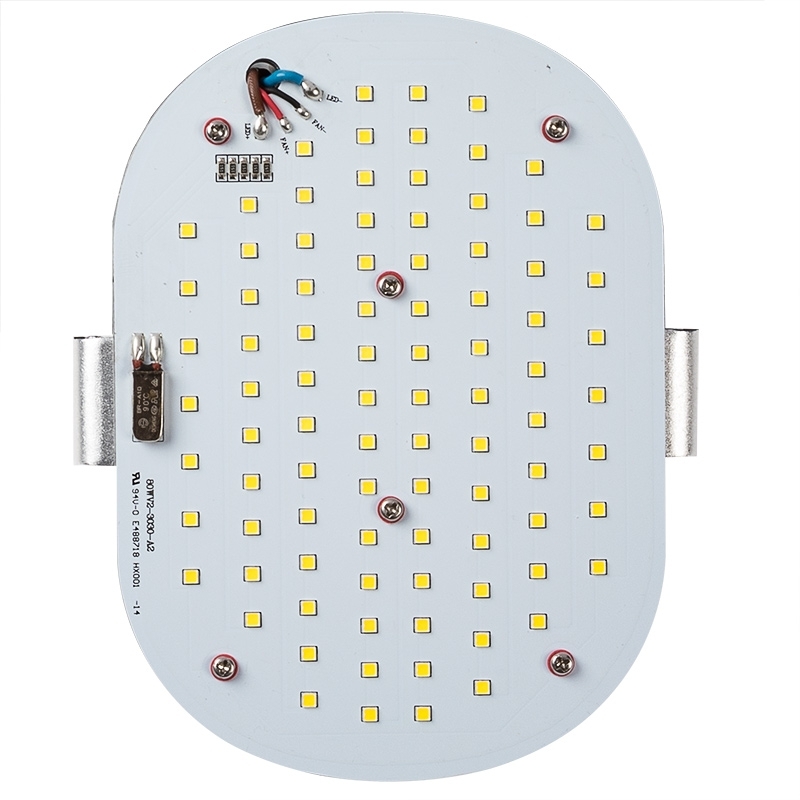 This LED retrofit kit is perfect for high-bay lighting, parking lots, canopy lights, wall packs, parking garages, and more.